Greens in Action on #EarthDay2017! Tonight! 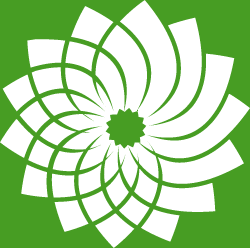 BSOM Green Party Annual General Meeting! BOX SOCIAL with Chris Lea! Super Saturday with Bonnie & Marty! One Ontario. One School System. Let’s make a difference now. What are you waiting for? Father’s day and membership special! An exciting opportunity to make a difference! A few good people, a few hours a month!